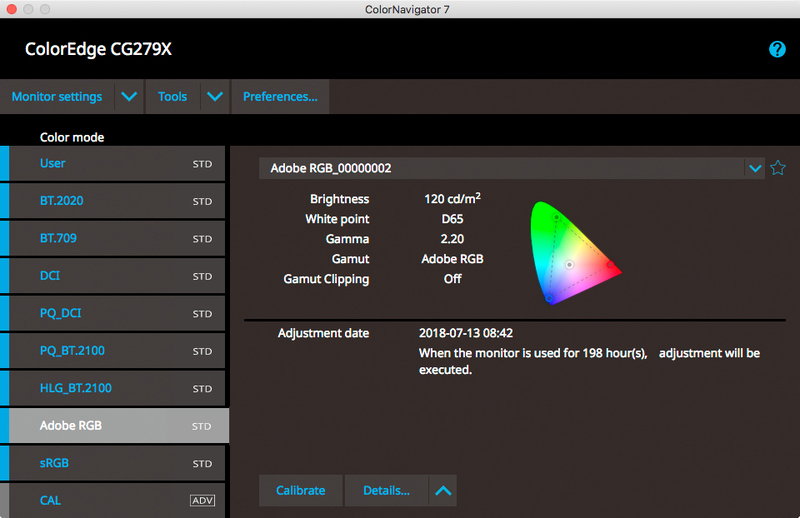 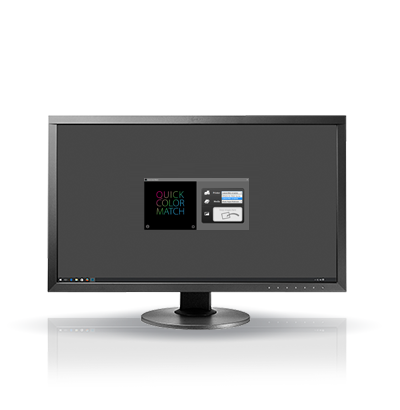 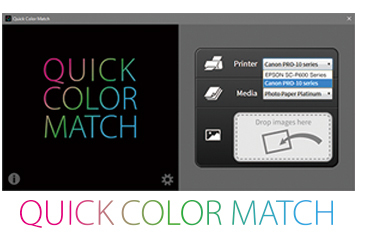 EIZO has developed two unique software solutions for managing and matching color in the creative workflow - Quick Color Match and ColorNavigator. 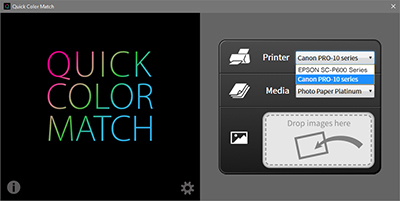 This page provides a simple breakdown of the function of both solutions so you can build the creative workflow that suits your needs. 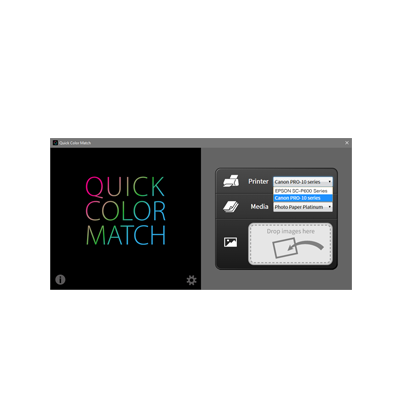 * Startup and color settings for these software must be done manually. 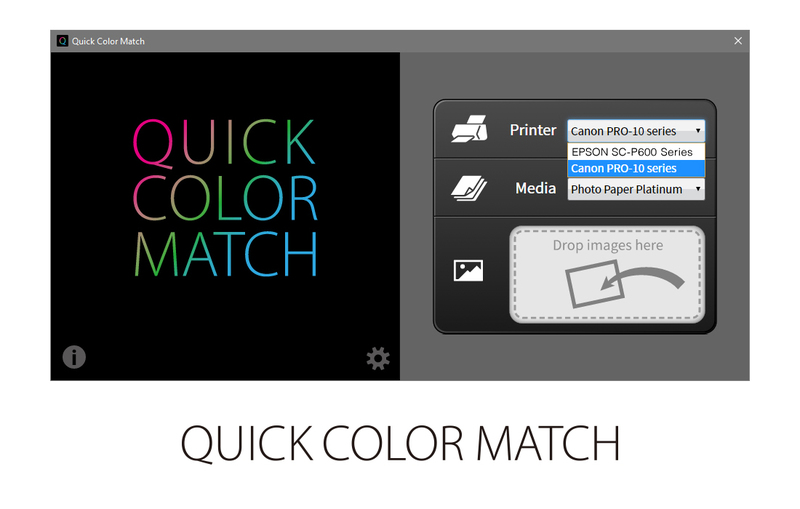 The color is matched using the print plugin software instead of the retouch software window. 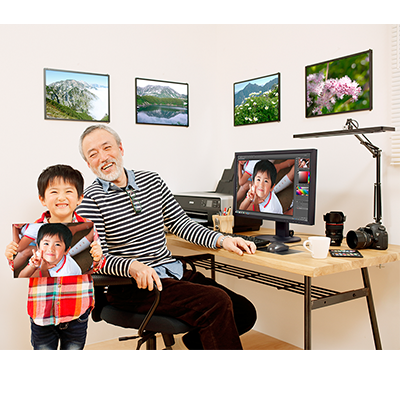 1 When using Adobe Photoshop CC 2018, please use Canon Print Studio Pro ver. 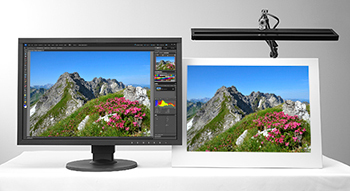 2.2.0 or later.